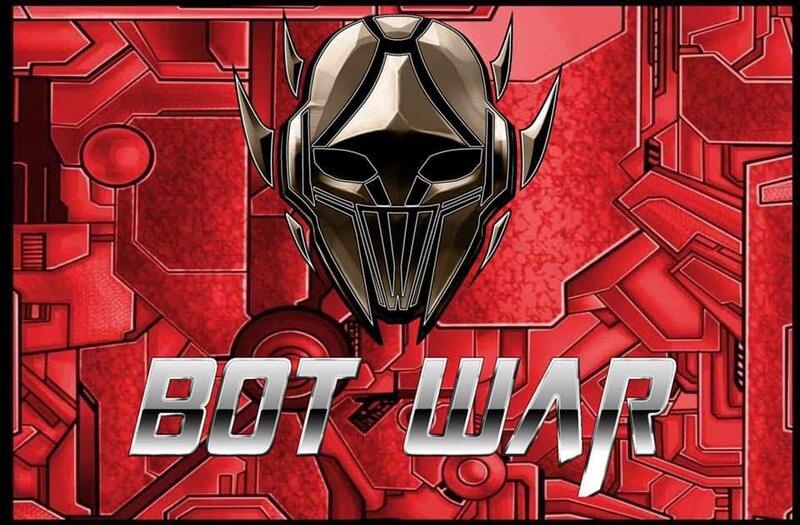 April is the perfect time to get into Bot War!! Join the Bot War Facebook group for exclusive deals and access to a great community of Bot War enthusiasts. A game that doesn’t take itself too seriously. Easy to learn, difficult to master. Models that look great and are pretty easy to paint. Only 3-12 models per side for a regular game! Played on a 3ftx3ft board, or a kitchen table! Coming soon - build your own Bots. Make your Bots totally unique!